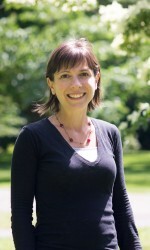 Beth publishes on learning communities, the history and politics of assessment, and popular literature. 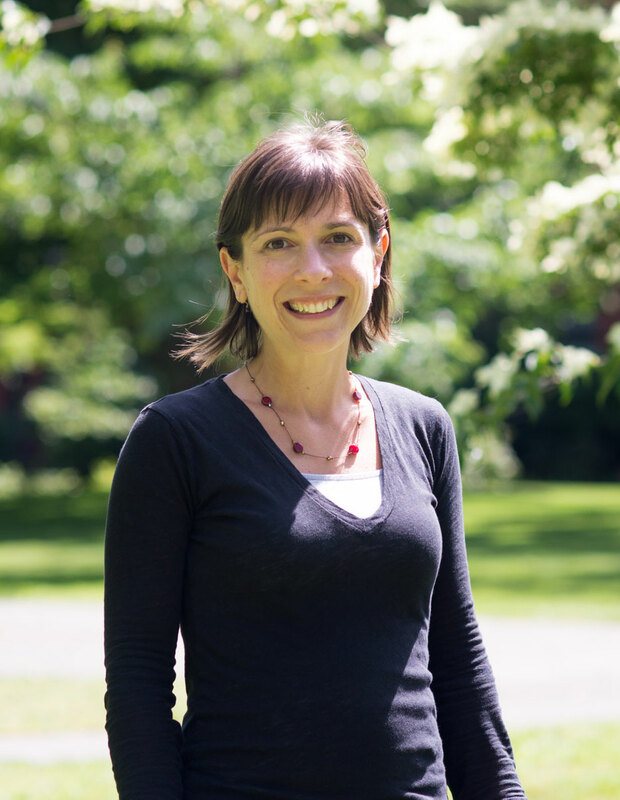 As a teaching scholar and CTL director, she collaborates on cross-campus initiatives aimed at strengthening teaching communities at UW and advancing student learning in and out of the classroom. While she contributes to national and international conversations on 21st-century teaching and learning, her primary focus is on questions of sustainability, inclusive teaching, and using technology to support learning goals. Jamal consults with academic departments, faculty and graduate students on improving teaching and learning. He has taught in-person, online and hybrid courses and is specially interested in interdisciplinary collaboration and the use of technology to enhance teaching and learning. 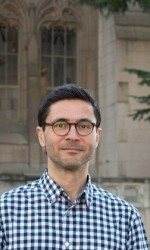 His membership in the editorial board of Access (Interdisciplinary Journal of Student Research and Scholarship) is an example of his engagement with the global scholarly digital community. He is actively involved in studies of the African diaspora in the Americas and postcolonial studies on the Middle East and Africa. He also advises and mentors students from immigrant communities. Katie consults with departments, programs, staff, faculty, and TAs across campus. Her scholarship is based in the interdisciplinary field of Rhetoric and Composition, and focuses on creating inclusive, dynamic literacy environments in traditional, hybrid, and online courses. 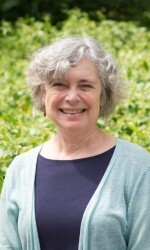 She specializes in working with international, multilingual and first-generation college teachers and students, particularly in designing and assessing writing assignments across the disciplines. Elba consults with faculty, graduate students, and staff educators across the disciplines. 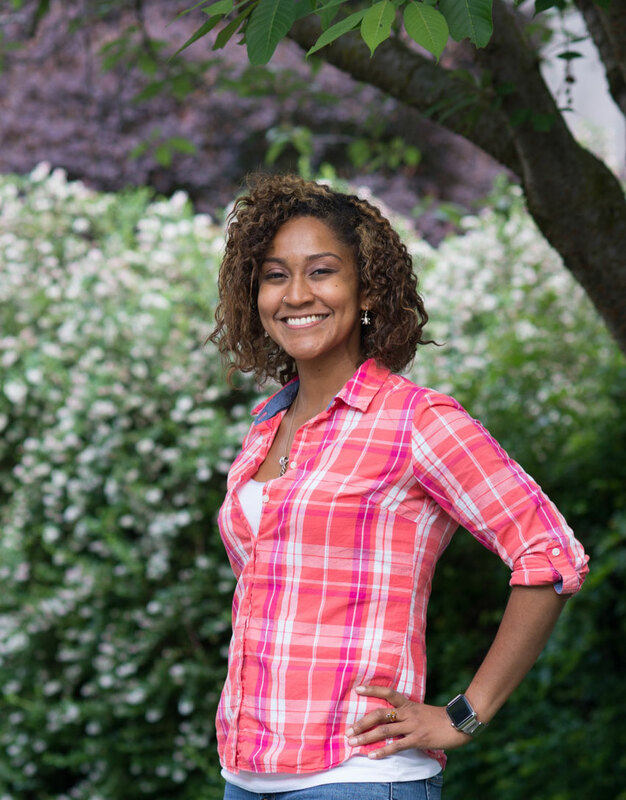 She is a Ph.D. student in the UW College of Education and holds a Masters of Public Health and a graduate certificate in College and University Teaching from Oregon State University. 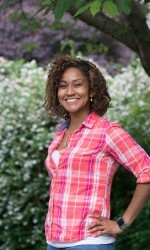 Her research interests are in higher education, teacher and racial identity development, inclusive/equitable learning environments, critical pedagogy as a means for transformational learning, and dialogic practices for diversity preparedness. She is also an ensemble member in the CTL’s Theater for Change program. Elba has taught in a variety of secondary and higher education settings, focusing in areas such as academic success, teaching, community health, citizenship, anti-oppression, and empowerment. 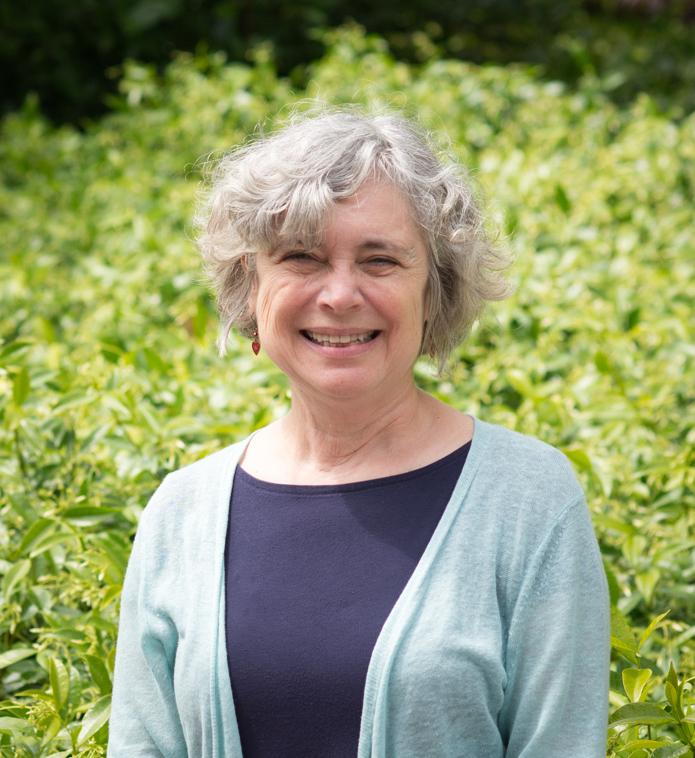 Christine’s work includes the Faculty Fellows Program, Large Class Collegium, Teaching and Learning Workshops, the campus-wide Distinguished Teaching Awards, the In-Practice Technology Workshop Series, and Learning Communities to name a few. In addition, Christine collaborates with other entities to further explore opportunities for instructor involvement. Examples include parent orientation through First Year Programs, the Game Day Teaching Program with Intercollegiate Athletics, and UW-IT Learning Technologies. Christine holds a joint appointment in the Center for Teaching and Learning and the Dean’s Office in Undergraduate Academic Affairs. Milan works with instructors across campus by holding individual consultations on instructional development, conducting workshops on evidence-based teaching strategies, and contributing to campus-wide events, such as the Teaching & Learning Symposium, TA Conference, Faculty Fellows Program, and Technology Teaching Fellows Institute. 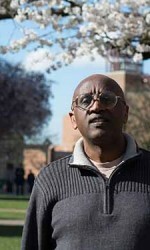 His academic and teaching backgrounds are in comparative literature, Japanese, and expository writing. Wei consults with departments, programs, staff, faculty, and TAs across campus. 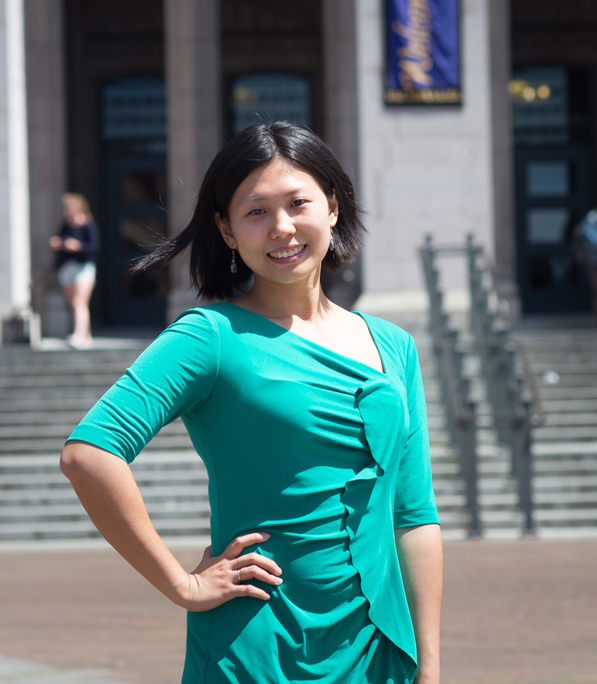 Earning advanced degrees in economics, education, & English, Wei has also completed certificates in the Foster School of Business and Evans School for Public Affairs. 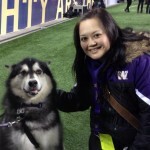 She’s taught English in the UW English Language Program and New Oriental School. 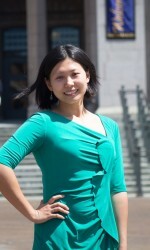 Wei has also taught Chinese at Seattle Pacific University and Fudan University. Wei’s research and professional experience has focused on work with international students, first-generation college students, and students from underrepresented groups. Wei expands the CTL’s capacity to work with instructors across campus on equity and diversity in teaching, learning, and mentoring.